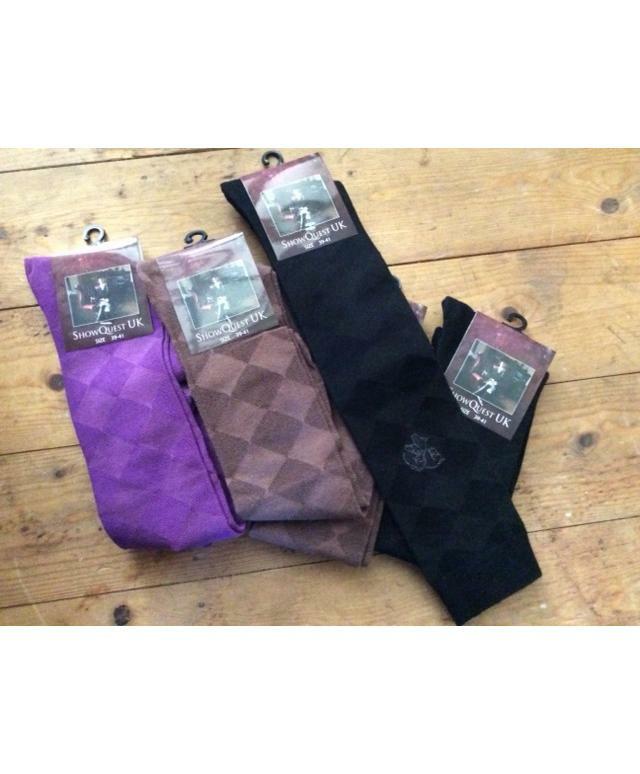 Riding Socks are designed for wearing under long boots but also perfect for all occasions. The socks are comfortable with high cotton content so great for warm weather. long in length and of lightweight material and fine enough to wear under close fitting boots.